With its sleek, yet natural appeal, this poster bed sets a romantic tone for your sleep haven. 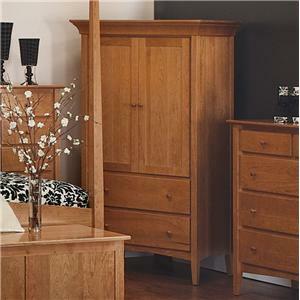 Its tall, tapered posts are striking, yet streamlined, while a shaped head and footboard pull it all together. The focal point of any bedroom, this poster bed brings simple elegance to your home. Available in twin, full, queen, king, and California king sizes. 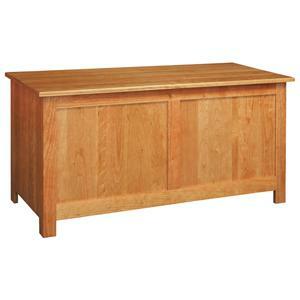 6-drawer storage rails also available. 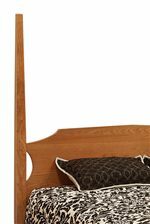 The Santa Fe King Poster Bed with Tapered Posts at Morris Home in the Dayton, Cincinnati, Columbus, Ohio, Northern Kentucky area. Product availability may vary. Contact us for the most current availability on this product. 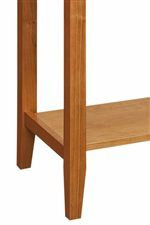 Simple elegance comes to life with the Sedona collection. 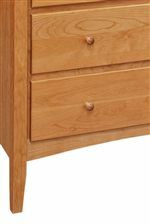 With quality construction, skilled artistry and a work ethic instilled by generations of Amish craftsmen, Sedona has the customizable look and hand-crafted construction you are looking for. Elegant bed posts, tapered legs, arched moldings, and soft paneling bring a natural, yet romantic feel to Sedona. In addition, spacious drawers, cabinets and shelving offer convenient storage, organization and display space to make yourself feel right at home. Tastefully exquisite, Sedona has the quality, style and story you are looking for. 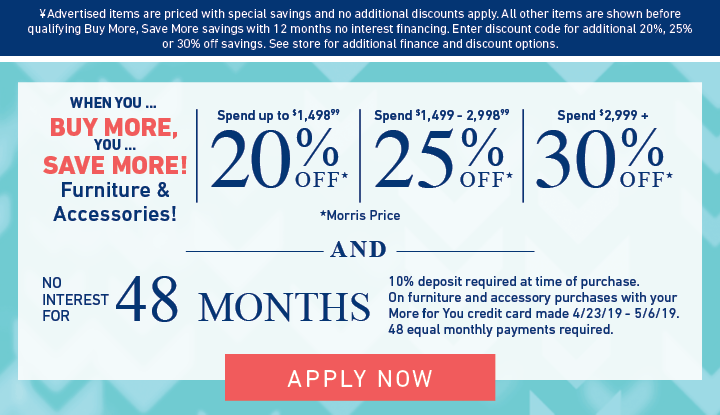 The Santa Fe collection is a great option if you are looking for Transitional furniture in the Dayton, Cincinnati, Columbus, Ohio, Northern Kentucky area. 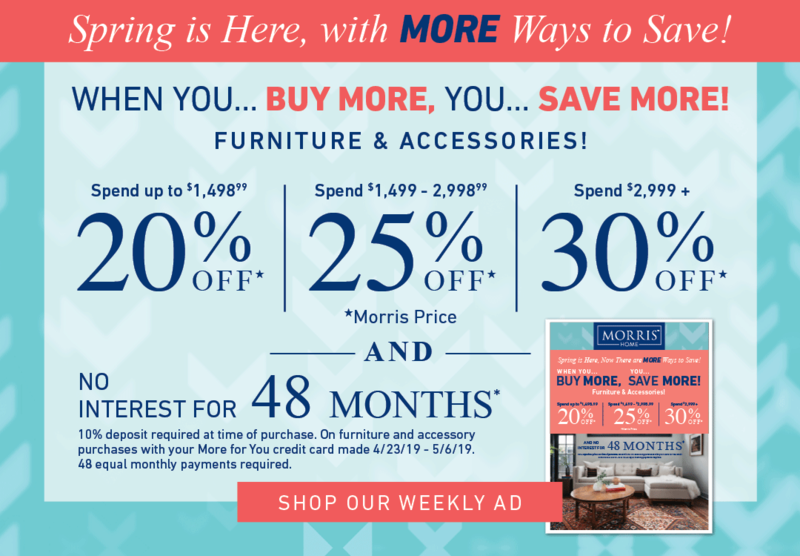 Browse other items in the Santa Fe collection from Morris Home in the Dayton, Cincinnati, Columbus, Ohio, Northern Kentucky area.